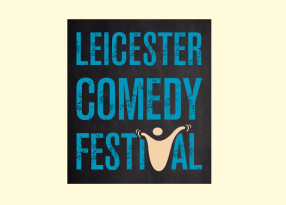 Join us for a reminder of why Leicester Comedy Festival is “one of the best comedy festivals in the world” (The Guardian). With a top line up of comedians from Leicester Comedy Festival 2018, our “Pick of the Fest”. This will be a fundraising event, in aid of Big Difference Company, registered charity 1135167 and donation envelopes will be available during the evening.